Squirt (U12) and Mite (U10) girls will practice on Sundays from 4-6pm. 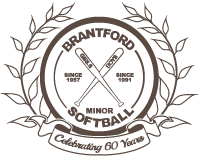 The Novice (U14) and Bantam (U16) girls will practice from 6-8pm. Tournament schedules will be released when available.